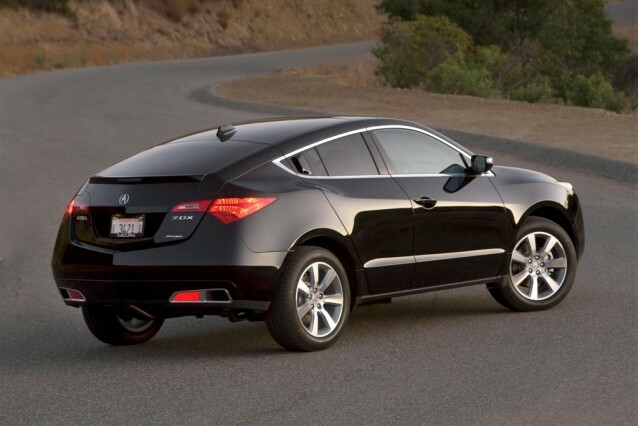 Styled, developed and built entirely in and for North America, the ZDX is the first truly American Acura vehicle. 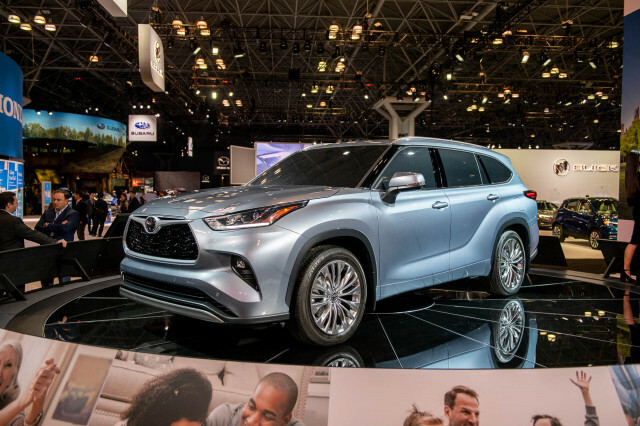 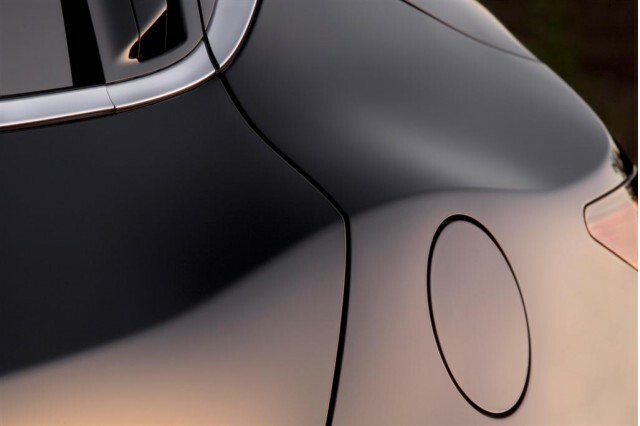 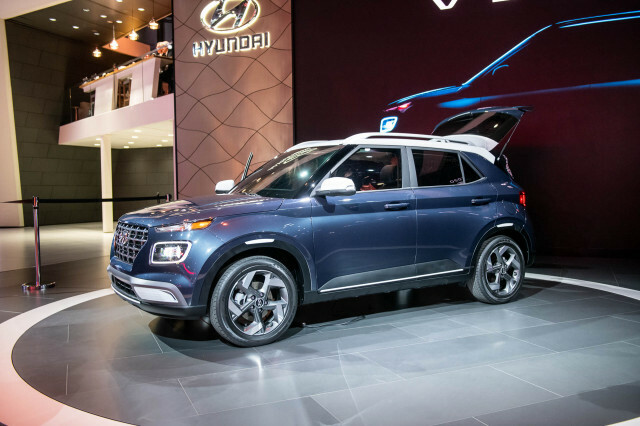 From the first sketches by lead designer Michele Christensen at the Torrance Design Studio to the final production model, unveiled at the Orange County Auto Show today, the ZDX promises utility wrapped in coupe-like curves. 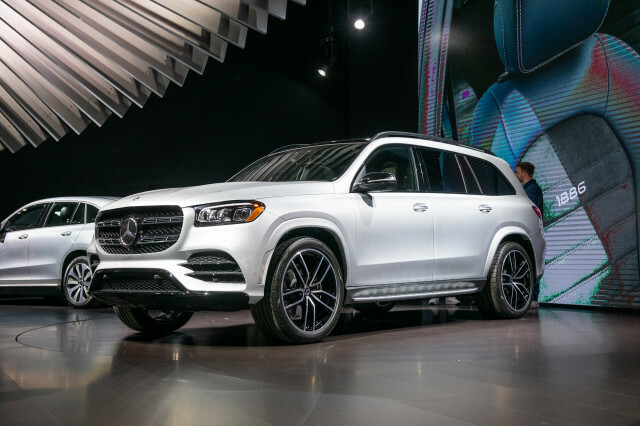 Though new information on the vehicle is not yet forthcoming, the photography previews what we'll all be able to see on Acura lots starting this winter. 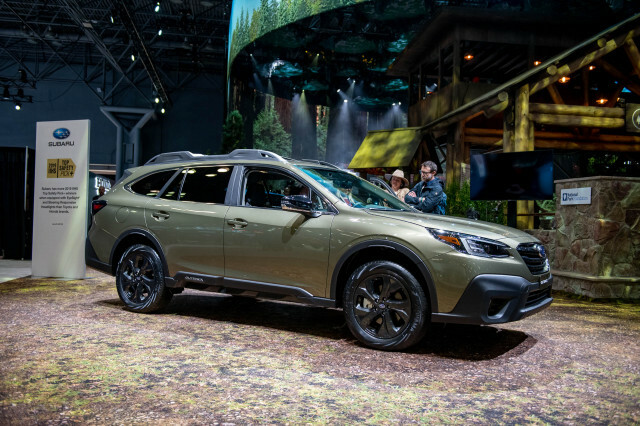 First unveiled at the New York Auto Show this March, the ZDX's unconventional form factor has met mixed reception from critics and car shoppers alike, though Acura has forged ahead, determined that this is the car Americans truly want. 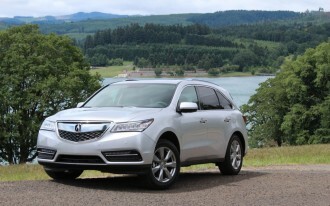 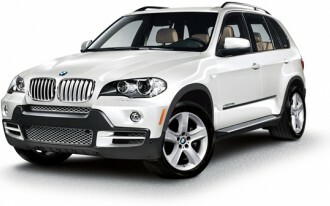 Filling out Acura's range between the MDX suv and RL sedan, the ZDX should start somewhere around $40,000-$46,000. 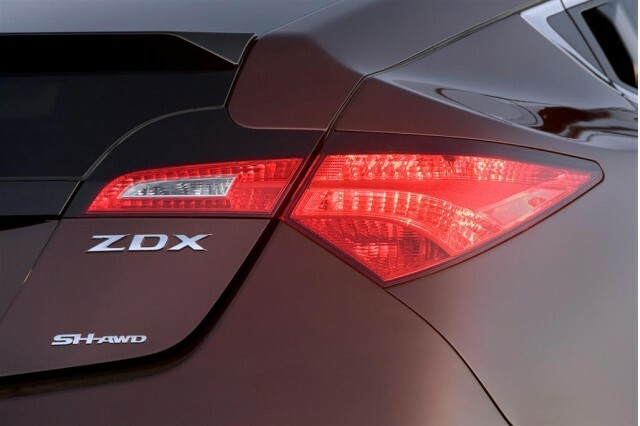 The EPA estimates the ZDX's fuel economy at a rather un-frugal 16/22 mpg, but with a 3.7-liter, 300-horsepower V-6 under the hood and Acura's Super-Handling all-wheel drive (SH-AWD) layout, it's likely to pack an entertaining punch. 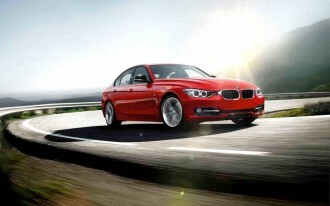 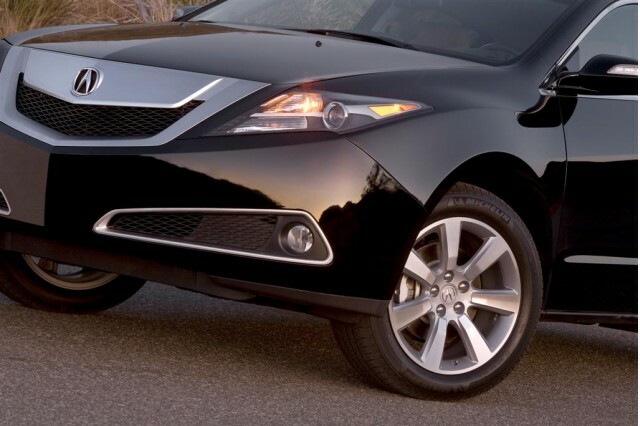 For the inside scoop on the 2010 ZDX, read our Executive Editor Marty Padgett's take on the vehicle in his first drive review. 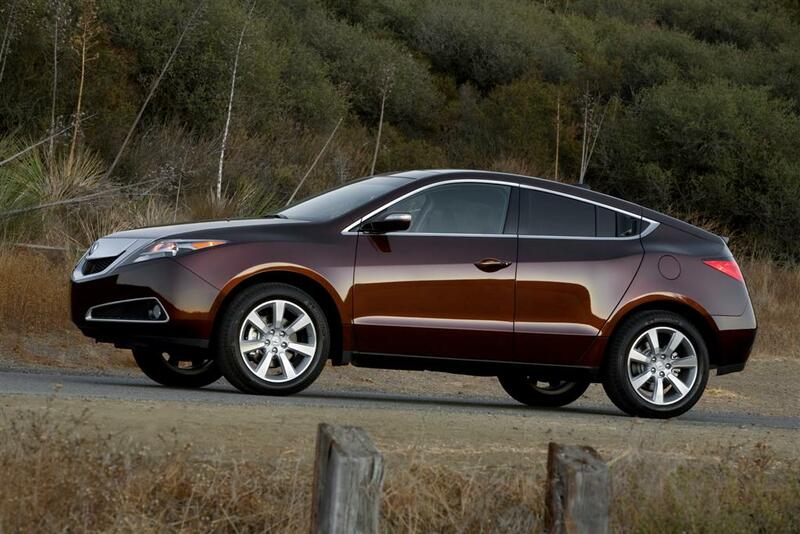 The production 2010 Acura ZDX will be on display at the Orange County Auto Show through October 18.